American Airlines has announced it will begin nonstop Philadelphia – Mexico daily service on July 5. The new route will be operated with Airbus A319s. Copyright Photo: American Airlines Airbus A319-115 WL N9008U (msn 5786) CUR (Ton Jochems). Image: 938469. 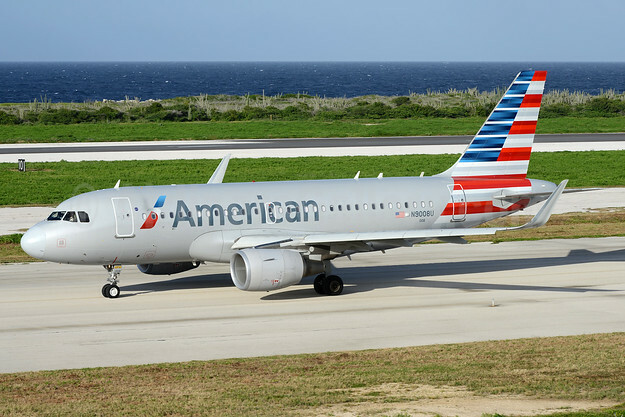 This entry was posted in American Airlines and tagged Airbus A319-115 WL, American Airlines, msn 5786, N9008U on March 11, 2018 by Bruce Drum.